Along with over 60,000 entries, this dictionary provides full grammatical information for each Latin word, a quick reference grammar section at the back, and appendices of historical and mythological names, geographical locations, and maps. 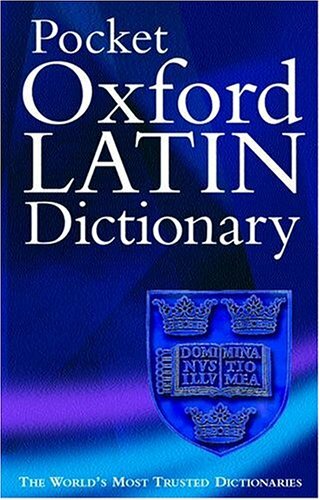 This intermediate Latin dictionary contains all the entries and useful supplementary material of previous editions. Along with over 60,000 entries, this dictionary provides full grammatical information for each Latin word, a quick reference grammar section at the back, and appendices of historical and mythological names, geographical locations, and maps.